Diesel engine powered MPVs outshine sedans! It is like history is in the marking! 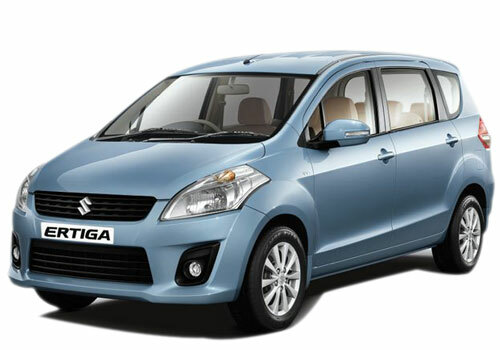 The Indian car market is being dominated by MPVs instead of premium sedans. Consumers today are giving more preference to the MPVs than sedan. The major reason behind this is the roomy and spacious interiors, affordable price tags and most importantly the cars are powered by diesel engines. In the period of skyrocketing petrol prices, it wouldn’t be a smart decision to buy a petrol powered sedan, but it would be wise to go for fuel economic diesel powered MPV, which not only offers high class mileage and lots of spacious interiors and room for about seven passengers. The recently launched Mahindra XUV 500, Renault Duster and Maruti Ertiga are the perfect examples of best MPVs that are currently available in the Indian car market. These cars are although offered with both diesel and petrol engine options, but diesel variants are doing quite good in the market. These utility vehicles are certainly making an effort and luring consumers with a rapid rate. If the actual statistics are taken into account, the utility vehicle sales are growing with a great speed and it rose by a major 57.03% between the months of April and August 2012. On the other hand, the sedan sales grew only 15%, which is quite less as compared to the UV segment. With such a great demand for the diesel powered MPVs and SUVs, the bookings of cars like Maruti Suzuki Ertiga, Renault Duster and Mahindra XUV 500 have touched the figure of 50000. And this figure has also taken the waiting period to a whole new level. 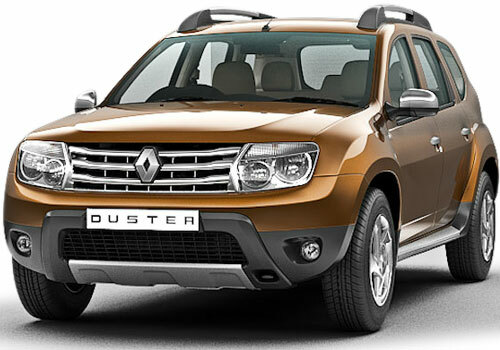 Some more utility vehicles that can be expected in the coming months include in Nissan Evalia, Mahindra Quanto, Chevrolet Enjoy, Ford EcoSport and Ssangyong Mahindra Rexton. 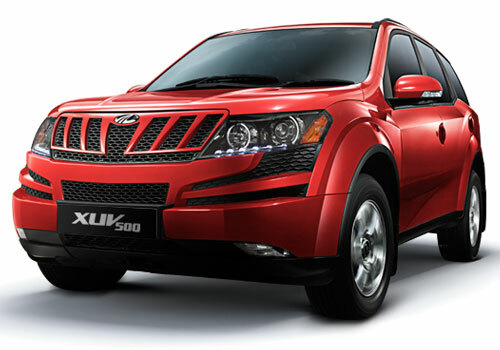 Hopefully, these Utility vehicles will also charm the consumers and amplify the MPV segment of the Indian car bazaar. The SUV is filled with amazing features. All cars are gives excellent performance with good speed. All cars comes with advanced features..